Search over 25,000 hand-picked restaurants, farms, markets and other sources of local, sustainable food. local health food stores, organic food, green products, solar power supplies, green landscaping, organic baby products, doulas, natural pet care, natural beauty products, health and wellness services, green lifestyle products. 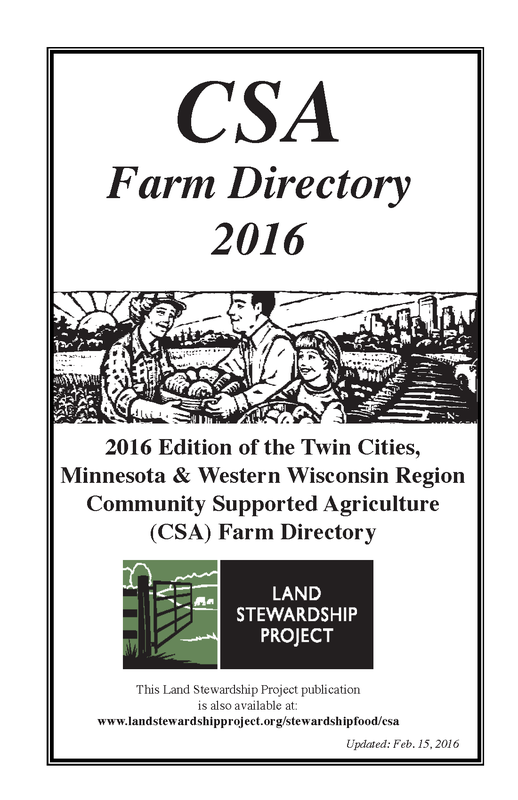 Search for CSAs, Farmers' Markets, Food Hubs, and On-Farm Markets.